Go the distance. 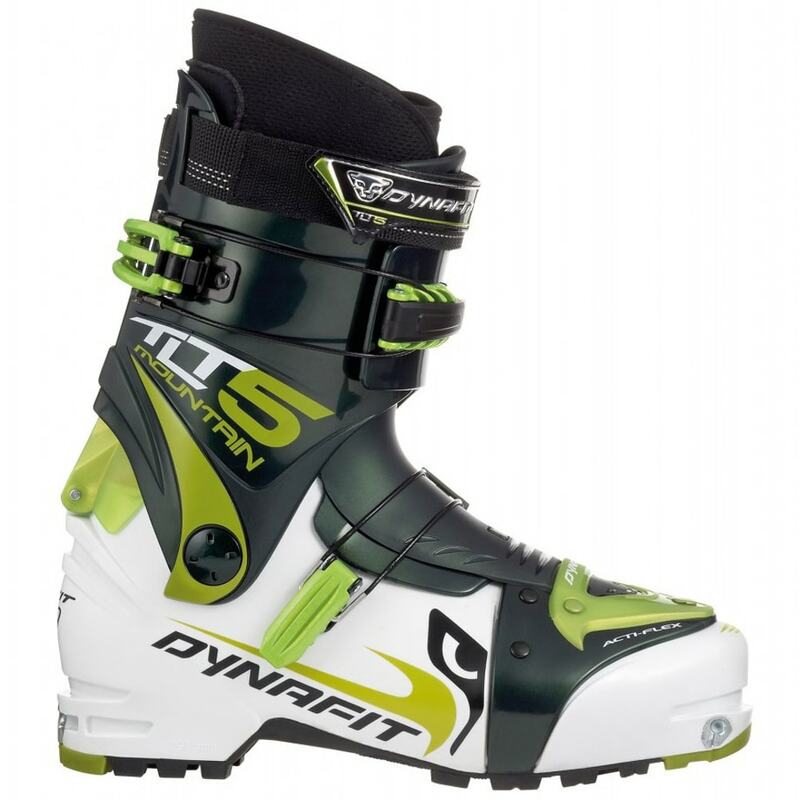 A quality ski boot for alpine touring and ski mountaineering, the TLT 5 Mountain TF-X excels in versatility, thanks to its strong but lightweight construction, Ultra-Lock buckle system, and Downhill Booster tongues. The result gives you a greater range of cuff rotation, offers quick walk-to-ski transitions, and lets you adjust the stiffness and control for descending and flexibility for walking up to the slope. As well, with its crampon adaptability, you further have the option to add some ice climbing and rockier terrain to your journey. Avg. Weight (pair): 2.7 lbs.